Log cabins can become one of your garden rooms that offer the ideal space with the outdoors as your perfect backdrop. In essence, it is a building structure with tiled roofs and different construction materials of your choice. However, in most cases, garden rooms just like log cabins, use high-quality timber that gives a timeless natural aesthetic. Contemporary structures have tiled roofs for practical purposes, specifically for buffering the changing temperature in summer and winter. Modern garden rooms and log cabins have complete insulation for comfortable usage, all year-round. Garden rooms and log cabins are the ideal choices for combining the beauty of nature and the outdoors with the comfort of a conventional room. Many homeowners and property developers see the remarkable benefits they can get from this type of investment. Boost the resale and aesthetic value of your property with an additional garden room. Log cabins and garden rooms can also give you the extra space that you crave for, without going far from your primary residence. 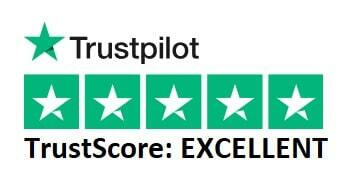 One of the most important things you need to consider when investing in garden rooms or log cabins is finding a reputable and trusted contractor. Nowadays, you have different options to choose from, whether you hire professional contractors to build the garden room from scratch or purchase bespoke log cabins and garden rooms from manufacturers. Which is the best option? There are no better options between hiring a contractor for your garden room construction and buying bespoke products from trusted manufacturers. Your decision depends on your needs, preferences, and of course, your available budget. The most important thing to make sure of is that you are dealing with professional and competent people to do the job. Established contractors and manufacturers of garden rooms and log cabins make sure they are accessible to different clients across various means of communication. 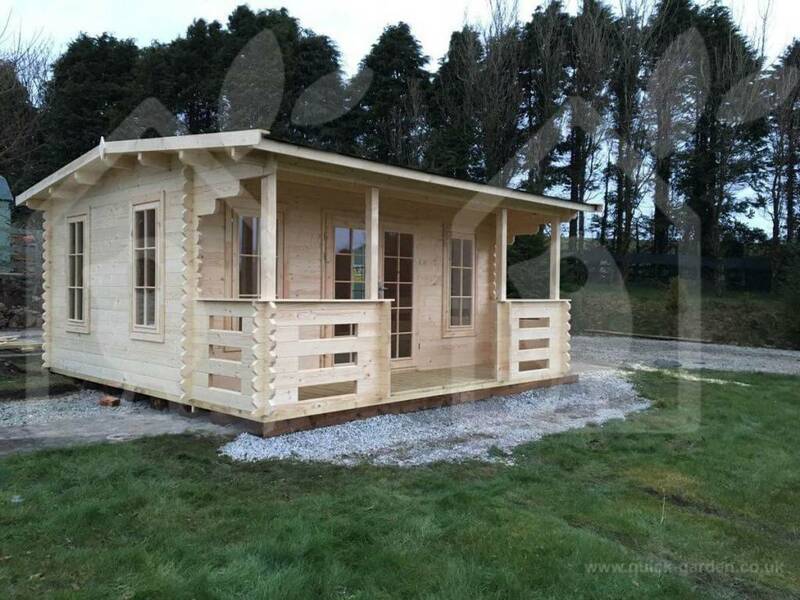 Thus, it is important to choose a contractor or supplier of log cabins and garden rooms that are easy to reach. They must have their own company website that you can access online for more information and reference. Check out the quality and standard of their work through looking into their list of completed projects and available products. Log cabins and garden rooms must have seamless and quality construction techniques and up-to-date treatment options for aesthetic and functional purposes. Although there are new and promising companies and suppliers, the length of years in the log cabins business makes a contractor or supplier more reliable with better experience. Thus, it is a wiser option to choose a proven and tested contractor and manufacturer than testing your luck with new companies that have no proof of their work just yet. It is not enough that you get quality log cabins and garden rooms. The right contractor and supplier go the extra mile and provide customer support long after you have received the finished product. Choose a service provider or manufacturer that offers flexible means of communication from phone, emails, to online chats. They should have professional customer representatives that can cater to your concerns and demands at your most convenient time. Log cabins and garden rooms provide extra space for your excess belongings. You need not spend money on storage facilities to keep your things safe and in top condition. All you have to do is convert your garden room or cabin into your very own storage space. Any liveable and additional spaces in a property give your primary residence a much higher resale value. Log cabins and garden rooms become selling points that allow you to have a bigger asking price for your property in case you decide to put it up for sale on the real estate market. Depending on the strategic location of your log cabin or garden room, this additional structure can certainly boost the curb appeal and outdoor aesthetics of your property. Modern log cabins and garden rooms have a timeless beauty and contemporary function that gives you more than you paid for. Log cabins and garden rooms have numerous uses, depending on your needs. Some homeowners convert their garden rooms to a home office or workshop where they can work without the nuisance and disturbance from the primary residence. There are different other uses for an additional space in your home, such as a children’s playroom, study hall, and man cave. Complete features for log cabins and garden rooms transform this space into an independent suite or apartment that you can rent out for additional income. As the name implies, garden rooms are structures that enhance the beauty and landscape of your existing garden. It is one of the best ways for you to improve the garden or revamp your outdoors, allowing you to extend your stay much longer than before. Log cabins and garden rooms let you enjoy nature without even sacrificing the comforts of your home. Building a garden room or purchasing bespoke log cabins make lucrative and practical investments especially for contemporary homeowners and property investors. These natural and beautiful structures have numerous benefits to offer. The key to getting the most out of your investment is careful planning and dealing with the right people in the industry!